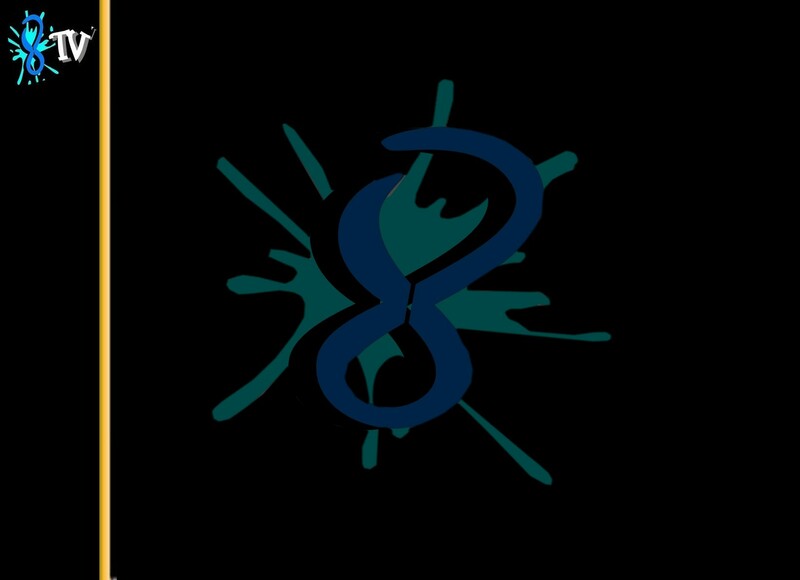 Welcome to Jimmy Rae's 8TV Channel! Jimmy is a 300lb 5 year old movie critic that LOVES to hang out with his uncle Spero and play in the pool! VIEWER DISCRETION IS ADVISED: Some material may not be suitable for under 13.
to take his shirt off and pick his belly button. 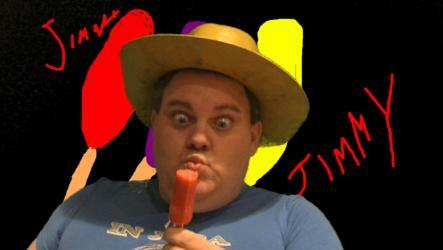 Click HERE for Jimmy's Musical Video "Popsicle Stick"